And Now YOU Can Cash In On the 2018 Amazon Prime Day via a time-saving 1 Page Solution Sheet! Why Will I OFFER You This Powerful 2018 Amazon Prime Day Solution Sheet(You Can Begin Today!) ... Starting out as LESS Than The Price of a Starbucks Coffee? 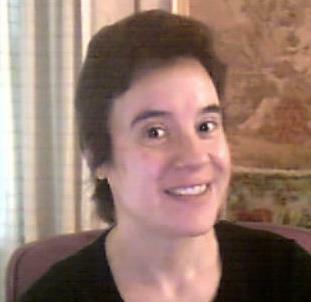 BarbLing & the Virtual Coaches here and time is of the essence. No shiny graphics or flashy copy, I'm going to just get right to the point. 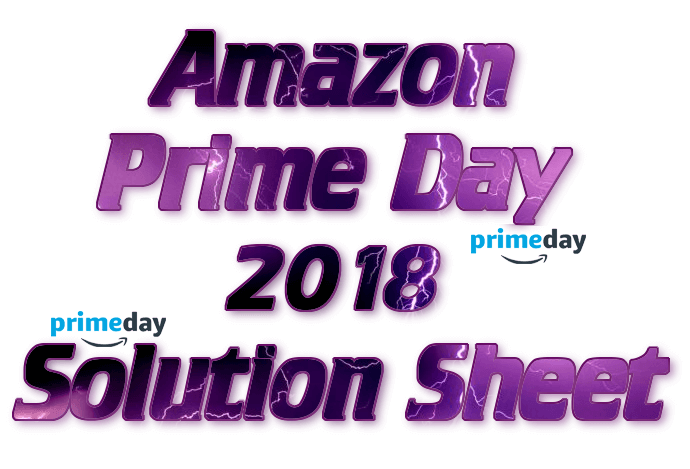 You Can Profit With My Quick And Easy "Profitable 2018 Amazon Prime Day" Power Solution Sheet TODAY! Make Sure They Find Out About It From YOU! Cash In On The 2018 Amazon Prime Day Craze NOW! Global retailers are shaking in their boots. 2018 Amazon Prime Day is expected to be BIGGER Than all of Black Friday sales... combined! 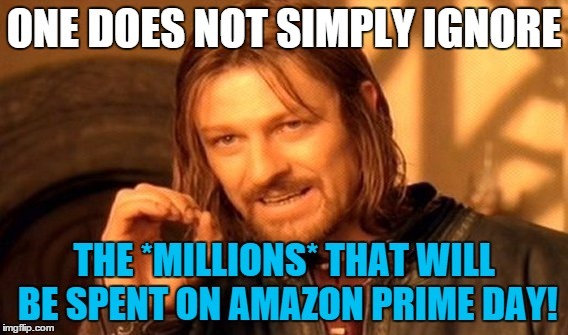 And that doesn't even cover the other events Amazon holds every month. Because once you know HOW to find this out, you are ahead of 98% of other marketers who want to cash in online! I'll tell you why.... 2018 Amazon Prime Day can be *the key* that helps you make a whole lot of money! You end up WASTING your valuable time searching out WHERE to learn FAST. And then you'll get the social media hashtags Amazon is using, how to make money by referring friends to 2018 Amazon Prime, and more! 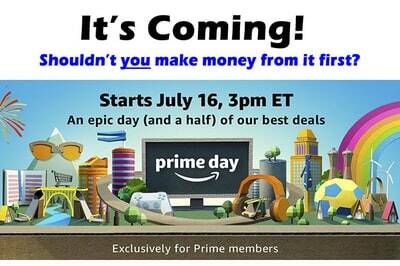 How you can take the critical information you just discovered and compile it into a valuable resource that delivers directly to your desktop the LATEST and MOST UP TO DATE 2018 Amazon Prime Day news. But if YOU want to cash in on 2018 Amazon Prime Day Marketing... you need to start preparing TODAY. Like I said, Time is Money and I'll bet you want to save your time by NOT reading dozens of pages... so I've distilled everything down to the one, simple page. Remember... this 1 Page "2018 Amazon Prime Day Marketing Informer" is starting out LESS than the cost of a movie night out and is waiting for YOU (but is dimesale and increasing with every sale!). ps - you could spend days trying to find this necessary information yourself... or just enjoy the instant download of a single, one page power solution sheet. Make sure your 2018 (and beyond!) Profits shine!